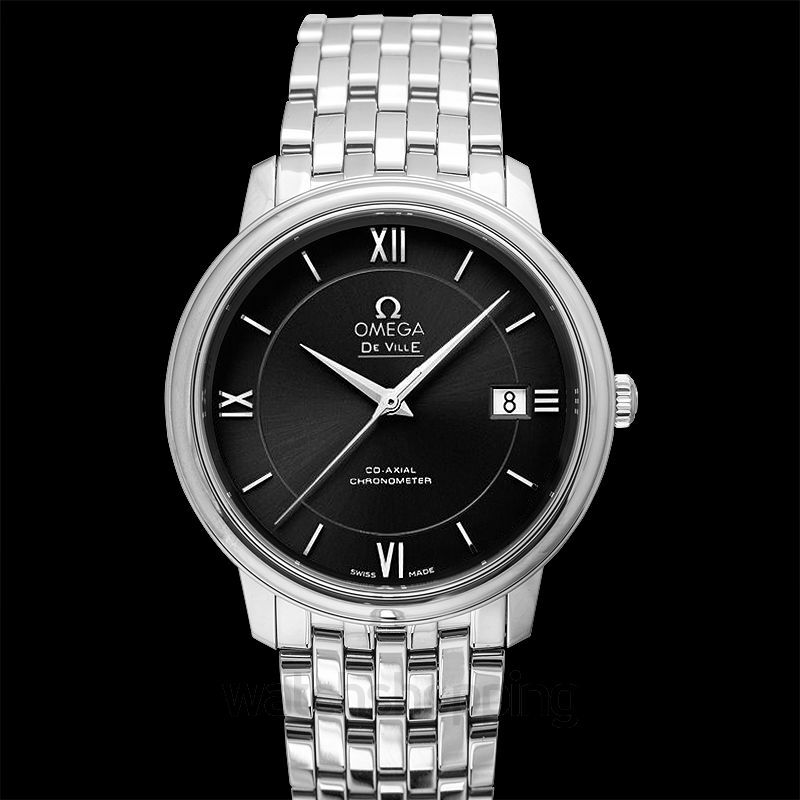 This piece by Omega is a part of their De Ville Prestige collection and has a loyal following globally which is attributed to its classic design and luxurious looks. 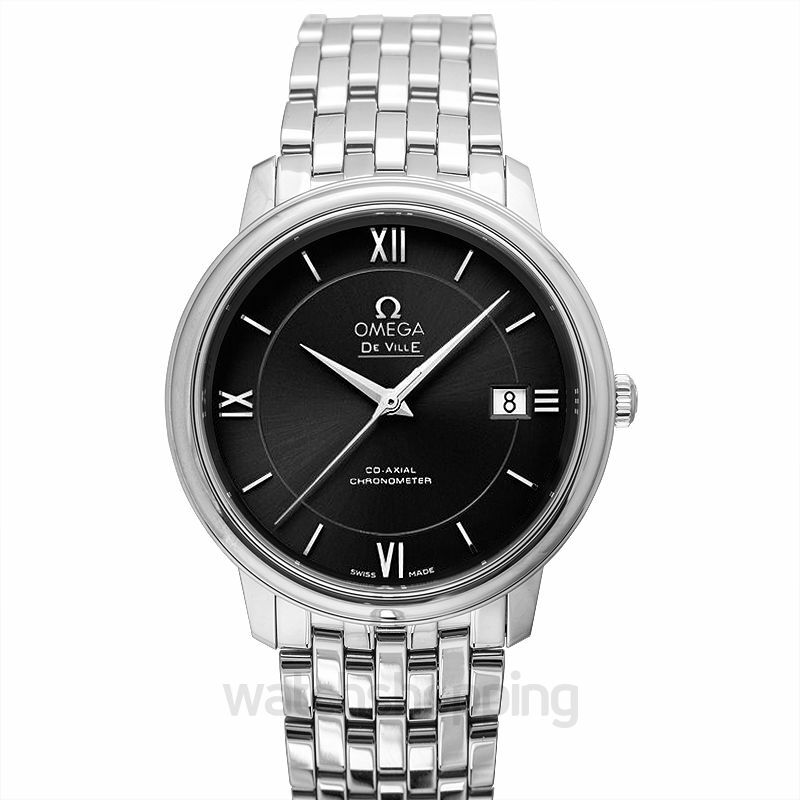 This watch features a beautiful black dial with Roman numerals as the index and a dauphine hand style. 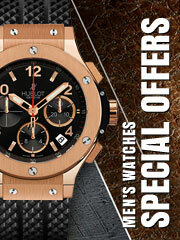 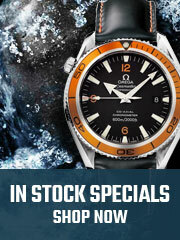 Furthermore, the dial is protected by a scratch-resistant sapphire crystal. 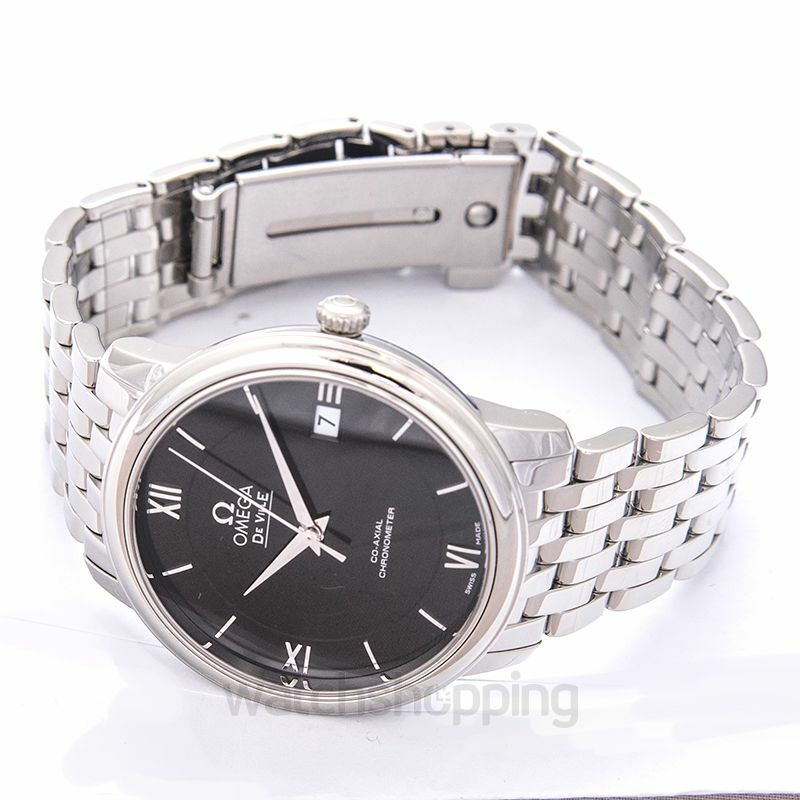 The case is made using stainless steel with a 24.4 mm diameter and is presented on a steel bracelet.